While it's easy to get started making reports in Power BI, creating effective data visualizations that communicate the intended message and create a positive user experience is a skill that must be learned and practiced. 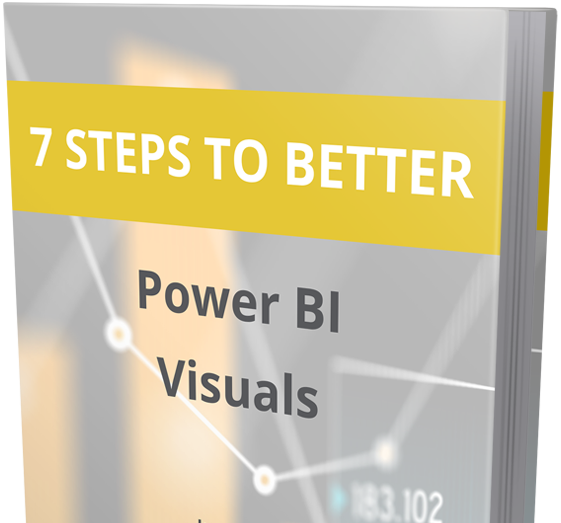 This step-by-step guide and related webinar created by Meagan Longoria presents 7 ways you can make your Power BI reports more appealing and more engaging, without requiring an extensive background in data visualization design. Each step is broken down to a design concept, its essential meaning, and practical ways to apply the concept to your own version of the sample report provided. To get your full copy of the guide, download the whitepaper and watch the webinar recording as you work through each step.